Take advantage of any of our special holiday promotions between November 23 and December 20 and you could win a NEST Learning Thermostat, or choose from either an Apple or Android smart watch. Each customer who signs on for any of our holiday specials will be entered in a random drawing. One lucky winner will be selected. 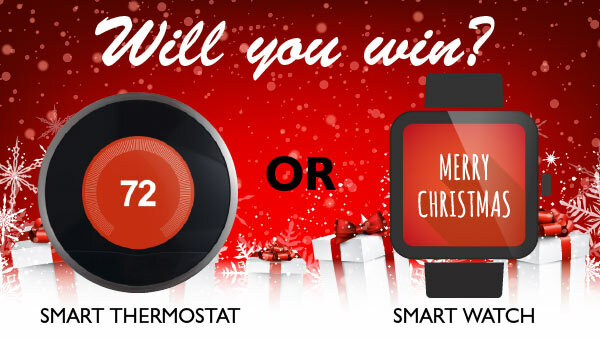 The winner may choose a NEST Learning Thermostat, OR choose an Apple or Android smart watch. On Friday, November 23, come by our Jamestown store to take advantage of the savings on all the hottest mobile phones and accessories! While you're there, register for our giveaway. At the end of the day, we will draw a winning name for the D-Link Cloud Camera 1100; Day/Night Network Camera. Take Our 2018 Survey for a Chance to Win! We value your feedback! 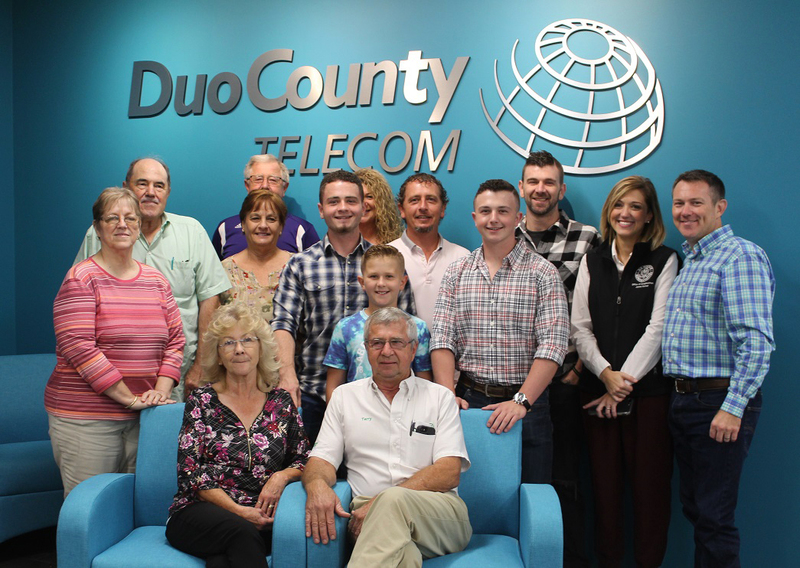 At Duo County Telecom, customer service and satisfaction are our top priority. As a Duo County customer, you are also an owner with a real voice in the company, and your opinion is extremely valuable. 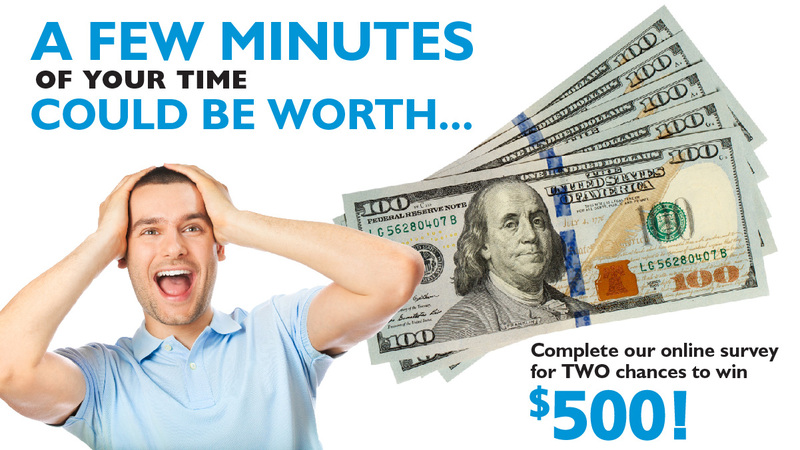 Complete this online survey (only 20 questions) by December 10, 2018, for TWO chances to win $500 in cash! We select a winner on December 17, 2018. 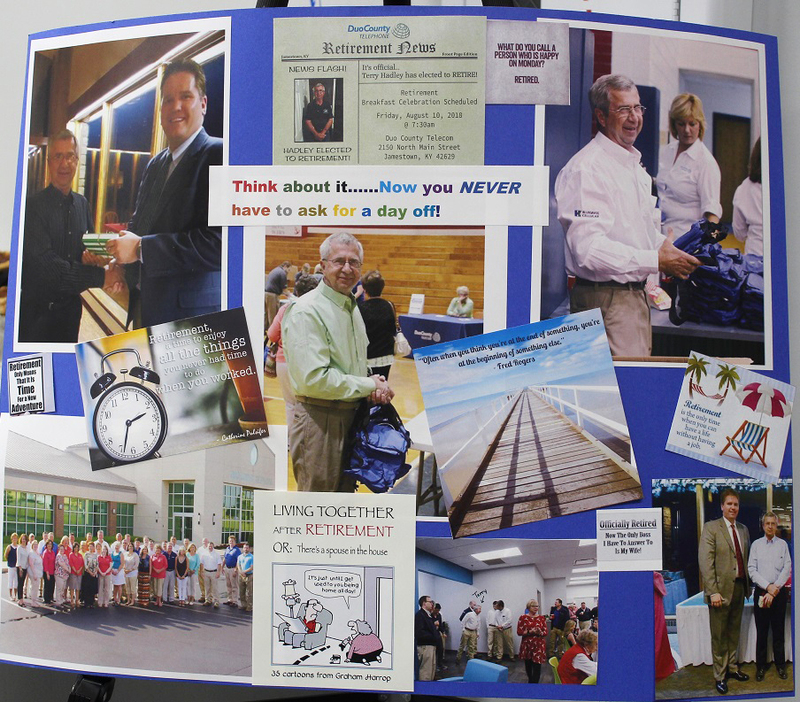 Terry Hadley has worked in the telecommunications industry for the past 37 years. 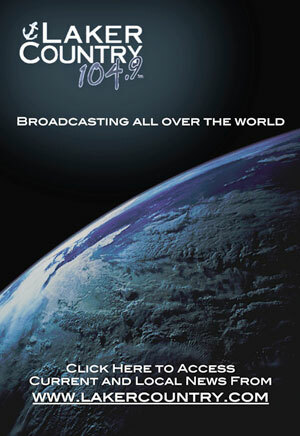 He began working for Cumberland Valley Cable TV in 1981. The company changed ownership many times throughout his 37 year career – from Cumberland Valley Cable to City TV to Charter Communication until in 2006, Duo County acquired ownership of Charter Communication’s Columbia market and in that acquisition, Terry became an employee of Duo County Telecom. Terry has been a valued employee at Duo County Telecom working as on Outside Plant Install & Repair Technician in our Columbia Market for the past 12 years. Columbia is Terry’s hometown and the customer’s highly regard Terry’s knowledge and expertise when it comes to their service. It is not uncommon for customer’s to specifically request Terry to install or repair their phone, cable or internet service. The customer’s trust him. 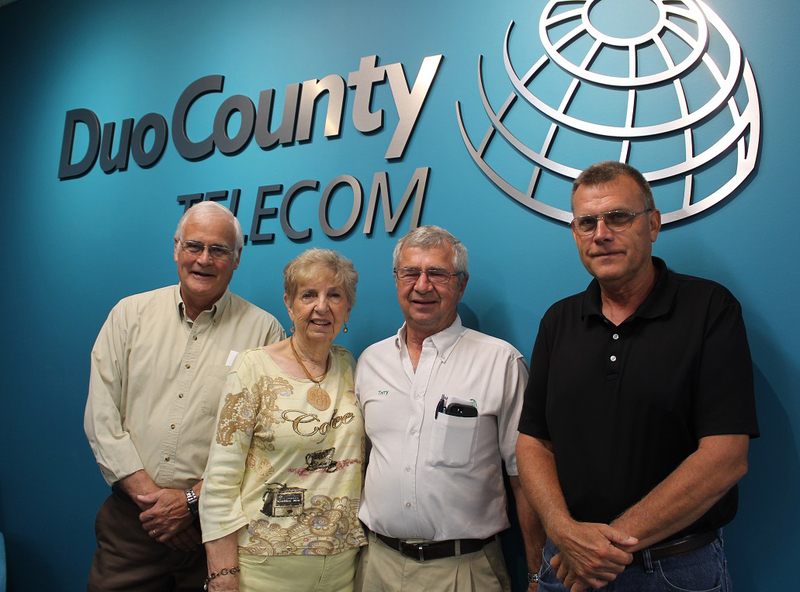 Terry has an excellent rapport with not only the customers of Duo County Telecom, but with his fellow employees as well. 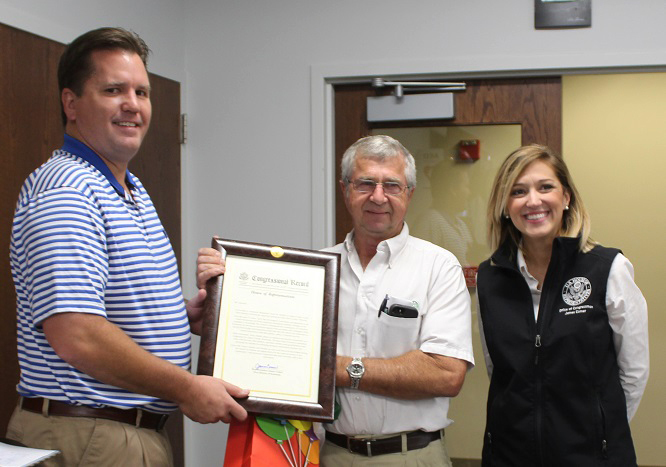 Terry has been an asset to Duo County Telecom and will be greatly missed. Yes, everyone should reboot their router in light of the VPNFilter Malware threat. But there is more you can do to solve the problem. Here are two very informative articles to help you understand the threat and navigate solutions. A Great Crowd at the 2018 Duo County Annual Meeting! 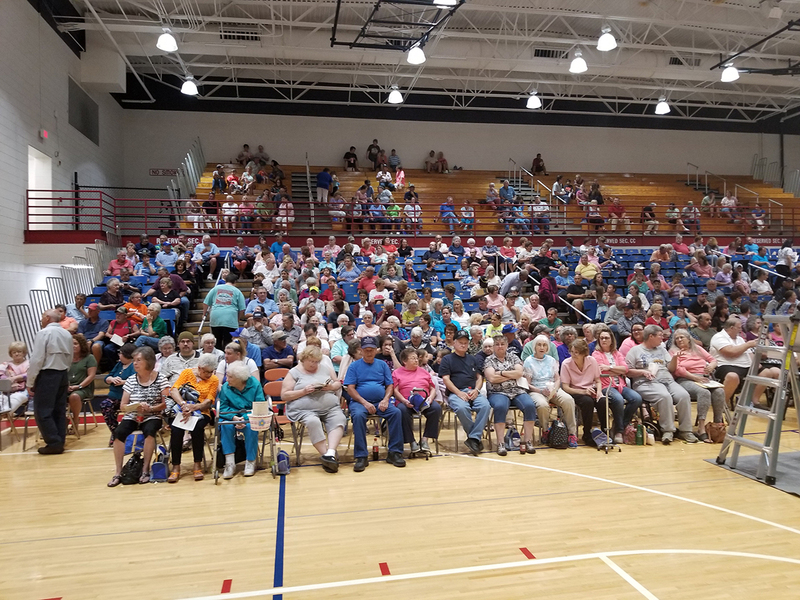 Our annual meeting was held Tuesday evening at the Russell County High School gym and we had another great crowd as we have in years past. We had approximately 330 members that registered with over 500 in total attendance. After registration we meet in the gym for a quick business meeting where Mr. Tom Preston, Executive VP/CEO, gave an update on another great year in 2017 with continued dividend returns to our members, and a growing partnership with Bluegrass Cellular the cooperative is positioned to offer more for its customers with faster broadband speeds at lower rates and expand services to new markets. The fun started after the meeting with the door prize drawing for those who registered and our grand prize winner of the 65" SmartTV was Melissa Swallows and the winner of the BlackStone Grill was Angela McQueary. Many other great prizes was won by other members and you can check out those details on our Facebook page. We certainly appreciate all our members that attended and look forward to another exciting year of expansion, fiber builds, faster broadband, TV and wireless technologies being delivered to our customers.